The Kansas City Royals and the Los Angles Angels will be the last two teams in Major League Baseball to begin their season. 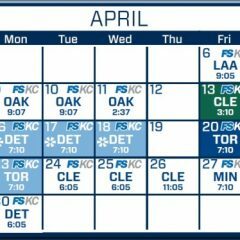 The Royals’ April schedule features 23 games: There is a 10 game home stand sandwiched between two road trips. 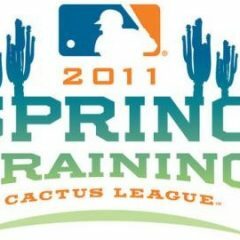 The Kansas City Royals started their Cactus League schedule on Sunday with a 6-1 win over their campus mate Texas Rangers. 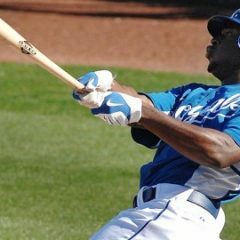 This week I’m going to focus on a player who I believe must blossom into All-Star caliber pitcher if “The Process” is going to get the Royals into the playoffs. As a Royals fan this Spring Training is going to be different in that there are less questions than what normally accompanies a Royals Spring Training.